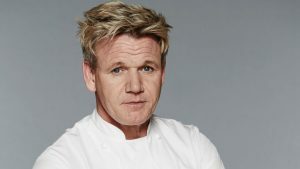 As a voiceover artist and celebrity impressionist, one of my favourite people to impersonate is top tv chef Gordon Ramsay. What's interesting is that he has a number of different voices and you have to get them all in order to do a complete mimic of his his personality. A Gordon Ramsay impression is … [Read more...] about Incredible Gordon Ramsay Impression! Are You Looking For A Voice Of God – Live Event Announcer? Voice Of God When at a live event or award ceremony, it's very common to have a disembodied voice welcoming the guests, announcing the speakers on stage and giving information about award winners as they come up to the stage. This faceless voice is called the Live Announcer or Voice Of God and can … [Read more...] about Are You Looking For A Voice Of God – Live Event Announcer? Are You Looking For A Father Christmas Voice? Ho ho ho!! Merry Christmaaaaas!! It's that time of year again, as we gear up for that mountain of shopping, family, friends, arguments about what to watch on telly, turkey, booze, indigestion and tonnes of presents that will more than likely end up at the back of the cupboard! Christmas is nearly … [Read more...] about Are You Looking For A Father Christmas Voice? 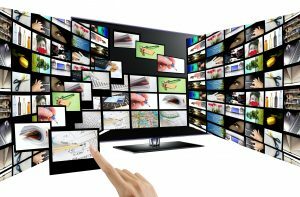 Do You Require A Voiceover For Your Explainer Video? Thanks for finding me! The chances are that if you've landed on this page, you may well be on the hunt for a voiceover for you explainer or web video. I'm a professional voiceover artist with a broadcast quality home studio and more than 10 years experience in the industry. I've narrated … [Read more...] about Do You Require A Voiceover For Your Explainer Video?